Shimona is considered a foremost teacher and mentor of Torah as it applies to daily life. She is renowned both for her knowledge and remarkable ability to make it relevant to each arena of life – be it career, relationships, health, education, creativity or spirituality. Through keynotes, coaching and her world-renowned program The Method, she delivers inspiration, insight and practical tools to help others live their most wises and true life. 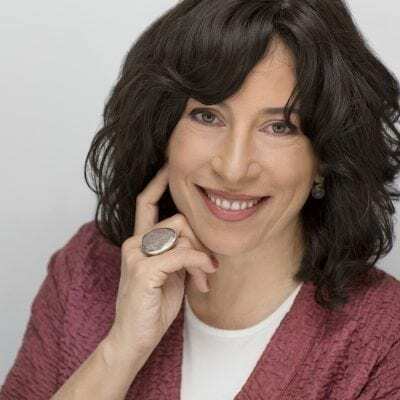 Shimona has addressed the United Nations Staff Recreation Council on “Kabbalah for Global Peace” and has been featured in media around the world – including a documentary by National Geographic and “Take Me to Your Mother” for NickMom TV. She is also a freelance writer and author for the Rohr JLI, the world’s largest network of adult education. Using her knowledge of Torah, mysticism and social sciences, Shimona created The Method. Her transformational program guides participants to manifest their potential and live their purpose through weekly teleconferences and online courses that deliver daily lessons, meditations, coaching calls and suggested steps plus lively group discussion. She openly shares that The Method grew out of her desire to not only survive but thrive. And that once she experienced its benefit, she felt compelled to share it with others. The Method’s reach and impact garnered the attention of Michael Karlin, a PhD candidate at Emory University. His dissertation explores her remarkably effective and contemporary application of ancient wisdom. Online and in person, Shimona’s holistic learning experience enables both individuals and corporations to live and lead from the inside out. Her most intimate work is done one-on-one as a mentor and coach for private clients. Five of five give her a glowing 5-stars, thanking her for her wise, intuitive, impactful, and gentle work. Having coached hundreds of individuals, she now offers certification in The Method so that others too can provide the same spiritually based transformation for their clients. 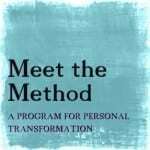 Click here to get our FREE Meet The Method module and discover how this authentic, applied wisdom can help you heal and make the world purer, brighter, holier as you do. During a one-on-one private session you will experience a personalized application of The Method that delivers meaning, purpose and peace. 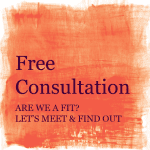 Click here to book a session. Want to book Shimona for your event? Click here to reach out to the office here and we'll get back to you soon.